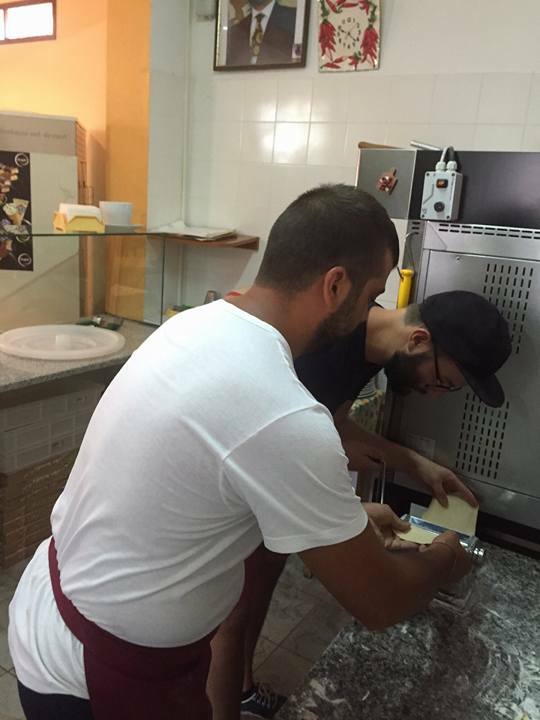 Giovani per l’Europa is also the benchmark for who would like to become pizza-chef . Giovani per l’Europa has revolutionized the trade of the “school of pizza” because our courses are carried out directly into real pizzerias in Italy. In such a way that anyone from scratch can really learn this craft in a real working environment, being in close contact with professionals pizza makers. Our mission is to teach you how to make pizza as a professional. 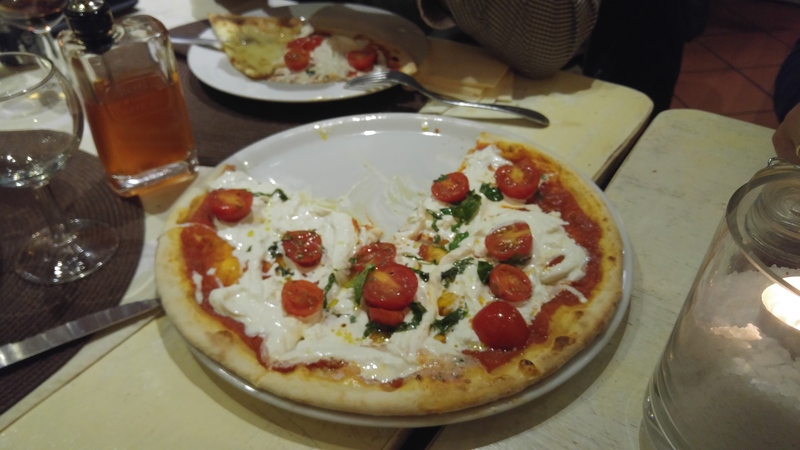 Pizza course are held in Italy by an italian instructor. You will learn how to make a real italian pizza at a professional level starting from dough up to baking. 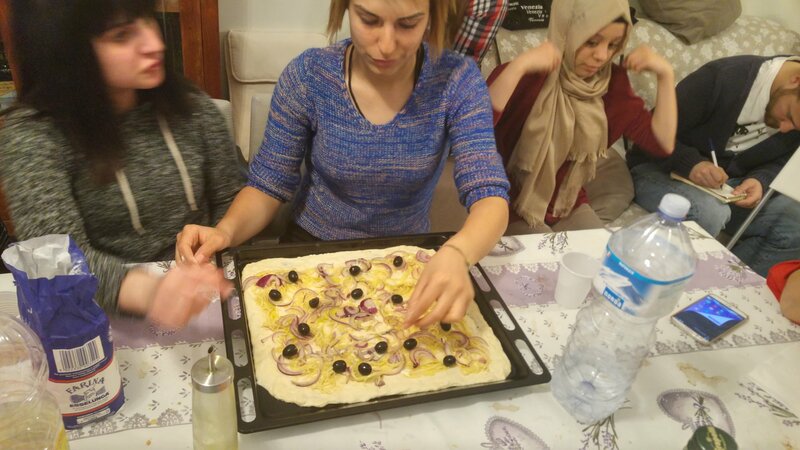 The course is aimed at those pizzaiolos who want to learn how to make professionals pizza and holders of restaurant business, teachers of vocational schools of other nations, who wish to learn and deepen theoretical concepts and practical experience required to operate successfully in the field of pizza. At the end of the course we will deliver you our Italian certificate. To give participants an all-around preparation regarding the Pizza. Methodology: In the framework of Erasmus Plus Programme, we are going to develop our courses based in both formal and informal education methodologies. During the course to become a pizza-chef, you'll learn to make a good dough, to make the balls, to use the oven, what about the rise and maturation, how to manipulate the balls, season the disk of pizza and optimum cooking. You'll be with us every day in a popular pizzeria in Italy with an Italian instructor who will follow you in all processes every day. 1st Day: Transfer from the airport to accommodation and room allocation. Daily evaluation. Rules applicable in Italy, information about the city and general information about the Programme. Meeting with Pizzaiolo (check of pizza) and visit the restaurant that will be the class room of the programme . Small introduction on cereals. Wheat: basic cereal for baking, the kernel. Flour: its production, the different degrees of refining, the information on the lot, its storage in the warehouse of the pizzeria. 3rd Day: First Lesson on ingredients of pizza. Lectures: flour and yeast. 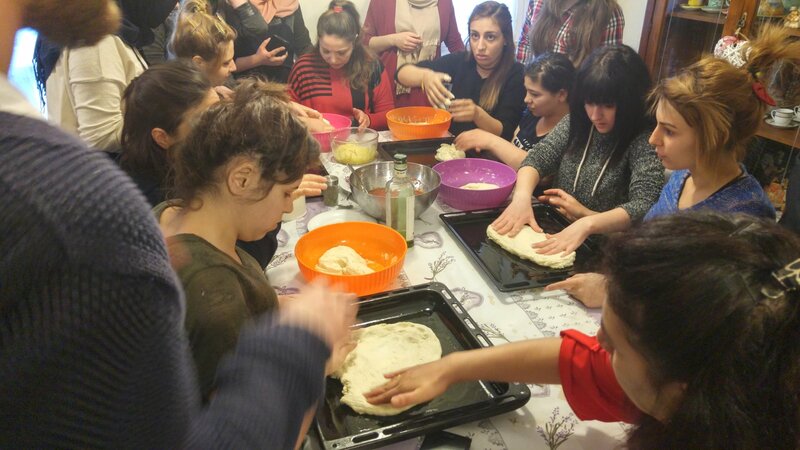 Practical lesson: techniques of kneading and shaping dough balls - Visit a special pizzeria. 4th day: Second Lesson History of Margherita pizza. The name of pizza and why is become the queen of Italian food. Practical lesson: techniques of dough, shaping cakes and pasta opening. Cultural Visit in a Museum. 5th Day: Technical visits about high grade restaurants and hotels, they will explain how present pizza in Italian menu. Practical lesson: times and cooking techniques. Preparation of the dough of filling. Different techniques used with wood stove and electric oven. 6th Day: Meeting with housewive that every week prepare the pizza for her family. She will introduce why the pizza can’t miss of Italian food menu, and why is so important the Italian family. Practical lesson: organization of the workplace with the preparation of ingredients, preparation and cooking of a pizza. 7th Day: Evaluation of the Training Course. Design and development of pizzas. The participants will make pizza alone, with supervisor of the teachers. Certificate Ceremony and overall evaluation meeting with the host organization and the beneficiaries. Preparation of final report of daily evaluations.